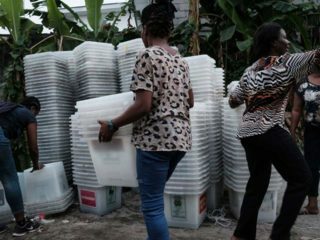 The Civil Society Legislative Advocacy Centre (CISLAC) has demanded immediate retraction of President Muhammadu Buhari’s order to security agencies to deal ruthlessly with ballot box snatchers. 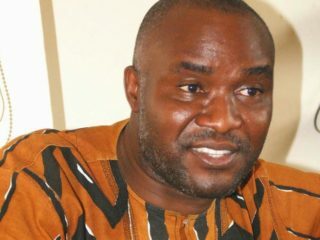 Human Rights Writers Association of Nigeria (HURIWA) has condemned “the continuous manifestation of deep-rooted double standards” in the anti-graft crusade of President Muhammadu Buhari’s administration. 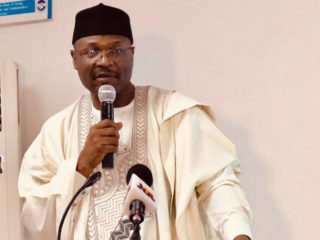 Human Rights Writers Association of Nigeria (HURIWA) has urged the Independent National Electoral Commission (INEC) to stop President Muhammadu Buhari, the 36 governors and ministers from using public funds for electoral campaigns. 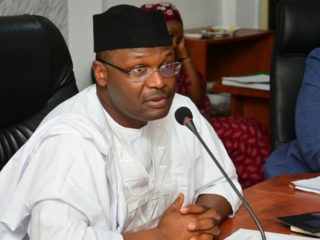 Stakeholders have canvassed security agencies and media partnership towards the country’s development. 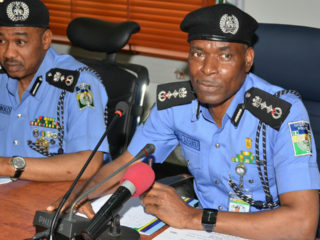 Acting Inspector General of Police (IGP), Mohammed Adamu, has ordered the immediate decentralisation of operations of the Federal Special Anti-Robbery Squad (FSARS) unit. 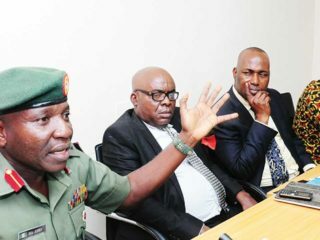 The Human Rights Writers Association of Nigeria (HURIWA) has disclosed that the Southeast geo-political zone, comprising Imo, Abia, Enugu, Anambra and Ebonyi states, prefers the military to execute the Operation Python Dance III creditably.